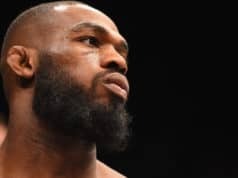 The UFC made Jon Jones vs. Alexander Gustafsson 2 official nearly two weeks ago and now, the high-profile fighters are preparing for the rematch years in the making. 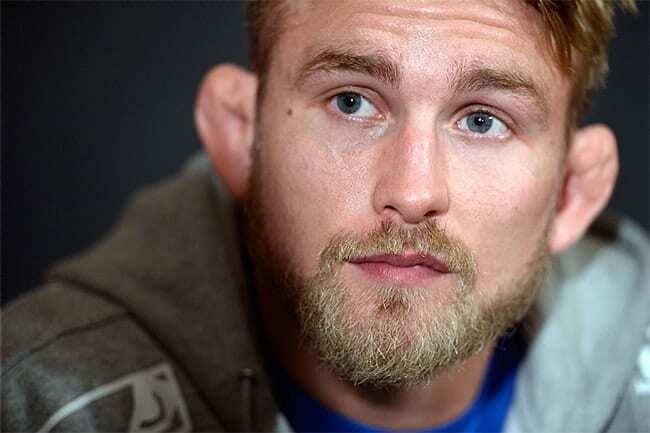 Now it’s time Alexander Gustafsson offers his prediction for his upcoming showdown against the disgraced former UFC light heavyweight champion. The rematch will serve as the headliner of the UFC 232 pay-per-view event. It’s obviously the second coming of their classic first fight at 2013’s UFC 165. 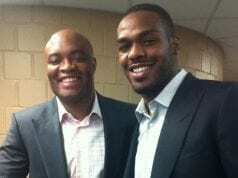 Jones successfully retained his light heavyweight title over Gustafsson by unanimous decision. But that only tells part of the story, as it was an all-out war. Some fight fans still argue that the former title contender may have won the fight. Since losing to UFC light heavyweight champion Daniel Cormier at the UFC 192 pay-per-view event, Gustafsson has won back-to-back fights with a unanimous decision victory over Jan Blachowicz and a thrilling knockout over Glover Teixeira in 2017. Now, while preparing for the rematch, the former title contender has made his prediction for the finish of this fight. He believes that the fight will end in the fourth round of the scheduled five-round main event. It’s an extremely bold prediction from the Swedish “Mauler,” who is seemingly taking a more aggressive stance before the rematch with Jones. He has his work cut out for him, as “Bones” has never been knocked out. He’s only lost once by disqualification in a fight he was winning. But outside-the-cage issues with a myriad of drugs has his career in a seemingly constant state of limbo. We’ll have to see which version of Jones shows up. The UFC 232 pay-per-view event is set to take place on Saturday, December 29, 2018, at T-Mobile Arena in Las Vegas, Nevada. The main card will air on pay-per-view at 10 p.m. ET while the preliminary card will air on FOX Sports 1 at 8 p.m. ET and the promotion’s streaming service, UFC Fight Pass.